The Chevrolet Beat (Known as Chevrolet Spark in US) is soon to have an electric car version in its model line up. The Chevrolet Spark EV will be unveiled at the 2012 Los Angeles Motor Show that will commence on November 30 and will go on till December 9, 2012. At the LA Show automatic transmission cars, electric vehicles and cars that run on alternative fuel and those cars that have superb fuel economy as well as new cars are displayed. It is believed that contrary to the green car show only image for the years, this year the LA Show will have some most amazing car launches and unveils. 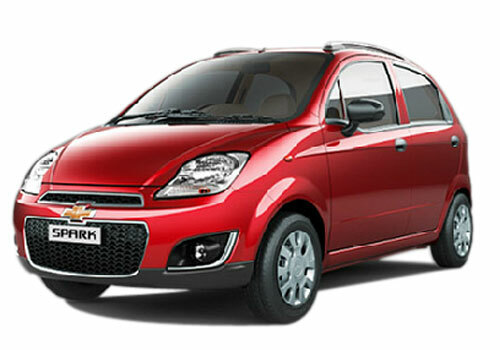 Notably, the Chevrolet Beat is the most fuel efficient diesel hatchback in India and it has also been the best selling Chevrolet car in the country. Another important thing that the car buyers like about the Beat is the interior space and the more than hatchback looks its has. Besides the performance of the car has also helped it establish itself in the segment. Now that the car is nearing its EV launch, it will be a green vehicle then. As per sources, the car will be powered by lithium ion batteries and it will have better performance than any other small electric car. The A123 systems will be supplying the power pack to GM and it will ensure that the Beat has more kilometer run per charge than any other car. In India, the Beat EV launch will be the second launch after the arrival of the Mahindra Reva NXR or the Mahindra E20 that is nearing its launch. 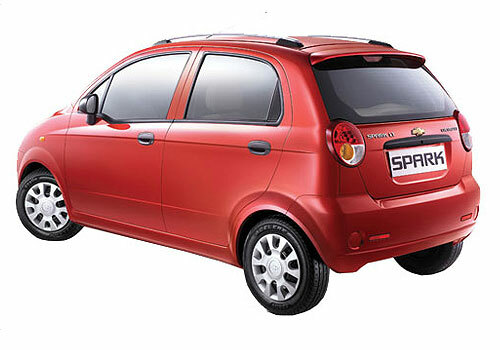 The Beat EV or the Spark EV as it is known worldwide will have an upper hand compared to the Mahindra E20 as it will have a seating for five people and will have better performance than E20. The demand for electric vehicles in India is increasing with great speed and Chevrolet Spark EV should also be launched here. By near future all these electric cars will be having a big stake in car market.